This is part of our series celebrating the unifying spirit of the summer games. El Salvador is one of 28 Kiva countries that have never won a medal, so we’re rallying to show our support through loans this month! Team Kiva for the win! Nestled in the mountains of Central America is the smallest but most densely populated country in the region, El Salvador. Home to more than 6 million people, El Salvador has yet to win a medal in the Olympic games. But medals certainly aren’t the only currency for success, and El Salvador can boast it’s home to 43,000 farmers, entrepreneurs and business owners supported through Kiva. That’s a jaw-dropping $27 million for microentrepreneurs at the heart of El Salvador’s local economies. Salvadorans face many challenges – 32% of the population lives in poverty and there are high levels of violence in the country. Kiva’s partners in the country are working hard to create opportunity for the most vulnerable segments of society: single mothers, youth entrepreneurs, senior citizens and subsistence farmers. By supporting these often neglected populations, Kiva lenders are reinforcing the blue stripes of the Salvadoran flag that symbolize unity, and helping build a foundation for prosperity and peace, symbolized by the white stripes in the flag. These determined small business owners are people like Blanca, living in a rural area not too far from El Salvador’s capital. If baking were an competitive sport, Blanca would be a gold medal contestant for sure. Her well-regarded baked goods are made with love and the care only a small-scale artisan can give and are eagerly sought after throughout her community. 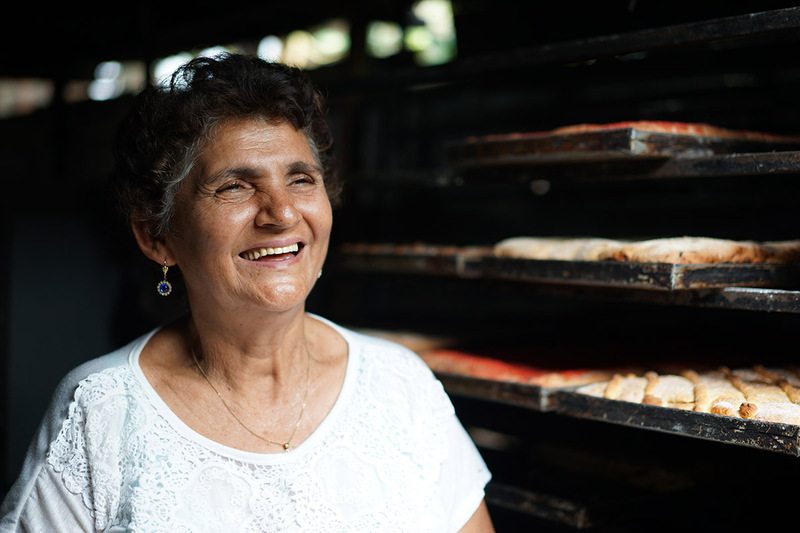 Baking became Blanca’s career after she was forced to abandon her education to support her family. After successfully putting all her children and 2 of her sister’s children through high school, Blanca has put all her efforts into expanding her baking business. 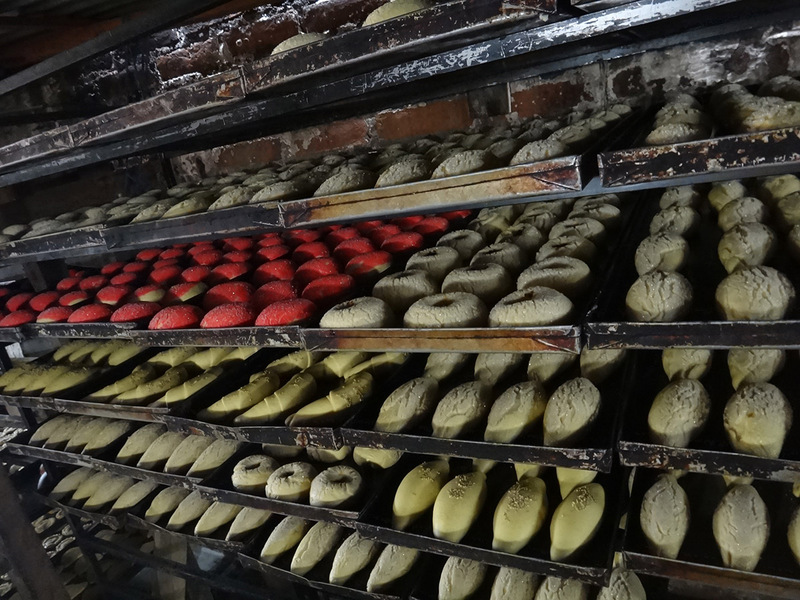 Through 3 loans from Kiva and CreditCampo, Kiva’s local El Salvadorian Field Partner, she and her husband were able to purchase a delivery truck, more baking supplies and hire new hands around the bakery. A formidable business woman she may be, but it has never been about “winning” for Blanca. She makes sure that her low-income community can purchase her goods by setting her prices lower than those of supermarket chains. Winning the hearts of her customers is the only gold medal Blanca needs. This month, consider showing support countries who haven’t won an Olympic medal by lending! Kiva Portfolio Manager Juan Barbed contributed to this post. Alicia was born in Indiana but was raised in San Diego. 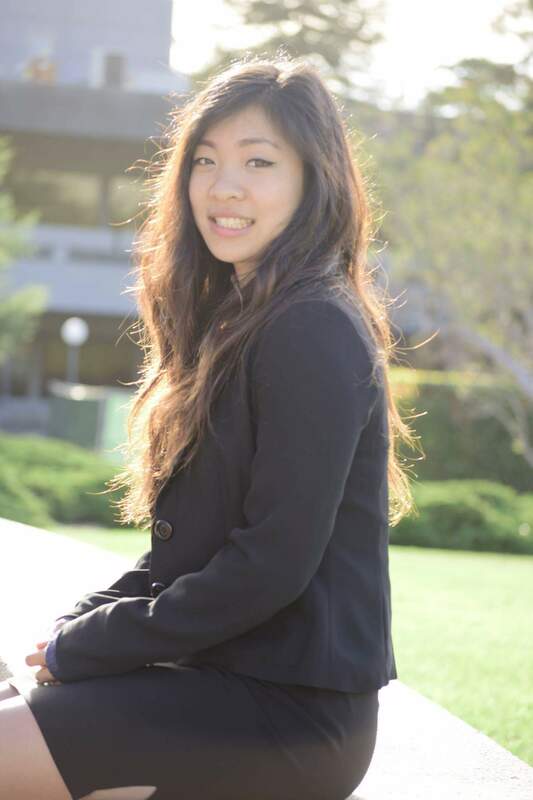 She is currently studying political economy as a fourth year at UC Berkeley with a minor in education. Her passion for working towards poverty alleviation began in high school when she went to WuGang, China, to live and teach at a rural middle school. Inspired and touched by the stories of her students, Alicia hopes to serve the non-profit sector by supplying impoverished communities with more opportunities. After graduation, Alicia wants to travel to Thailand, Greece and Africa. Besides traveling, Alicia loves to figure skate and jam out to music.